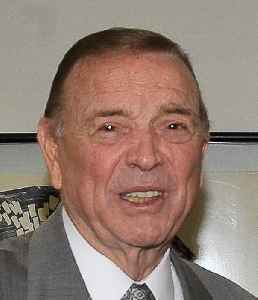 José Maria Marin is a Brazilian politician and former sports administrator who was the President of the Brazilian Football Confederation from March 2012 until April 2015. He had previously served as vice-governor and governor of São Paulo state and is a former football player. 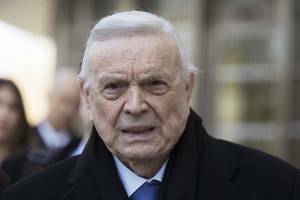 FILE - In this Nov. 17, 2017 file photo, Jose Maria Marin leaves federal court in the Brooklyn borough of New York. FIFA ethics judges have on Monday, April 15, 2019 banned Brazilian soccer official..